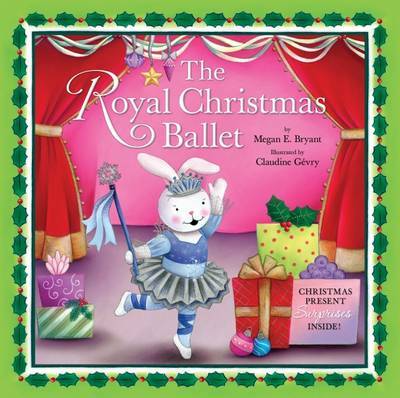 This delightful Christmas story revisits the bunny princesses that little girls fell in love with in Megan E. Bryant's previous book, "The Royal Easter Tea Party". It's Christmas Eve, and the princess bunnies are getting ready to put on a special ballet for all their friends. Each bunny finds a special present left just for her that she can use in the ballet. One final present for everyone will ensure a Merry Christmas for all the bunnies.